10/15/18 — We have wonderful news. Kevin Woods has been found safe, and is being relocated with his family. 10/14/18 — The active search for Kevin Woods will begin this morning, Sunday, October 14, at 9:30AM . We will be in need of searchers on foot and ATV. The Command Center will be located at the PlazAmericas Mall-formerly Sharpstown Mall-in the North Side of the parking lot. We will cross from the 7600 block of Clarewood.. Please bring your own water and snacks if possible. Your Search Coordinator is Tim Miller, and he can be reached at 281-960-6183, or Koy Murphy at 713 582-0649. Thank you for all you do. 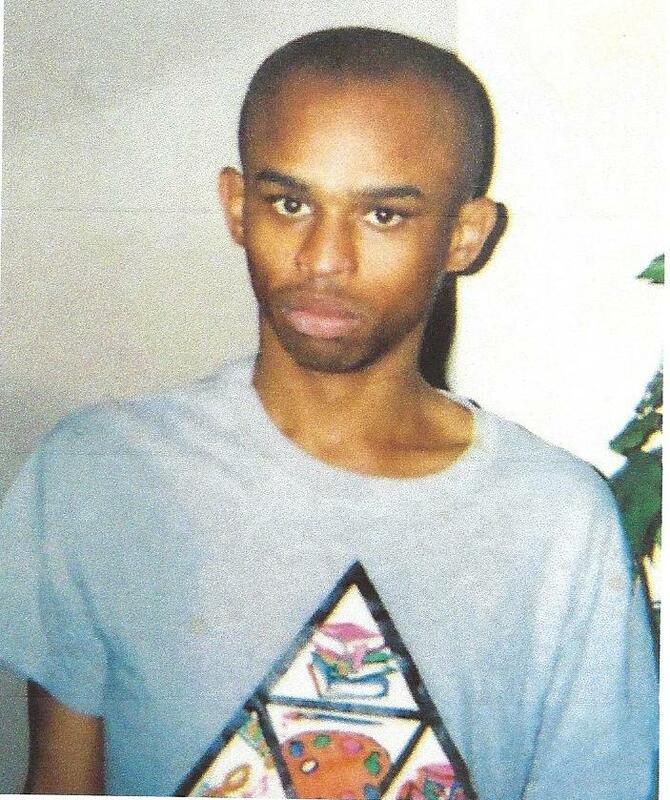 10/12/18 — Kevin Woods, age 33, was last seen on October 7, 2018 in the 7600 block of Clarewood, in Houston, TX. Kevin is reported to be Austistic. He was last seen wearing a long sleeve button down shirt and black slacks. If you have seen Kevin Woods, or have any information of his whereabouts, please call the Houston Police Department at (832) 394-1840 or Texas EquuSearch at (281) 309-9500.